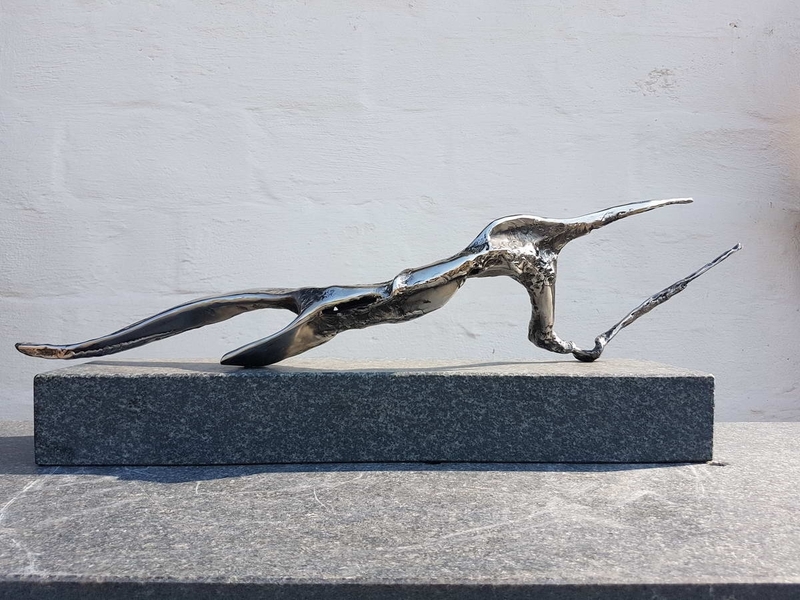 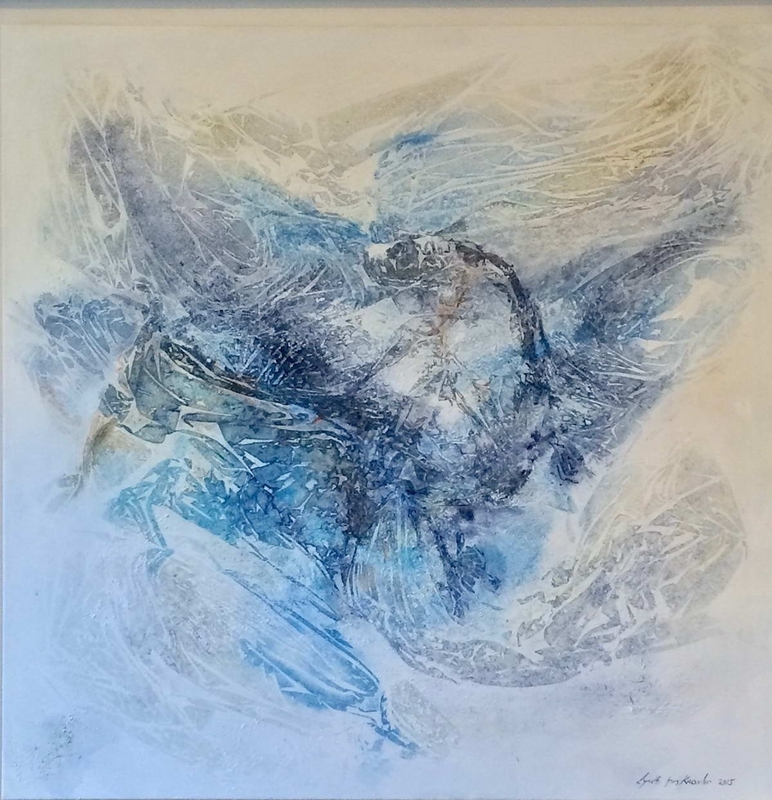 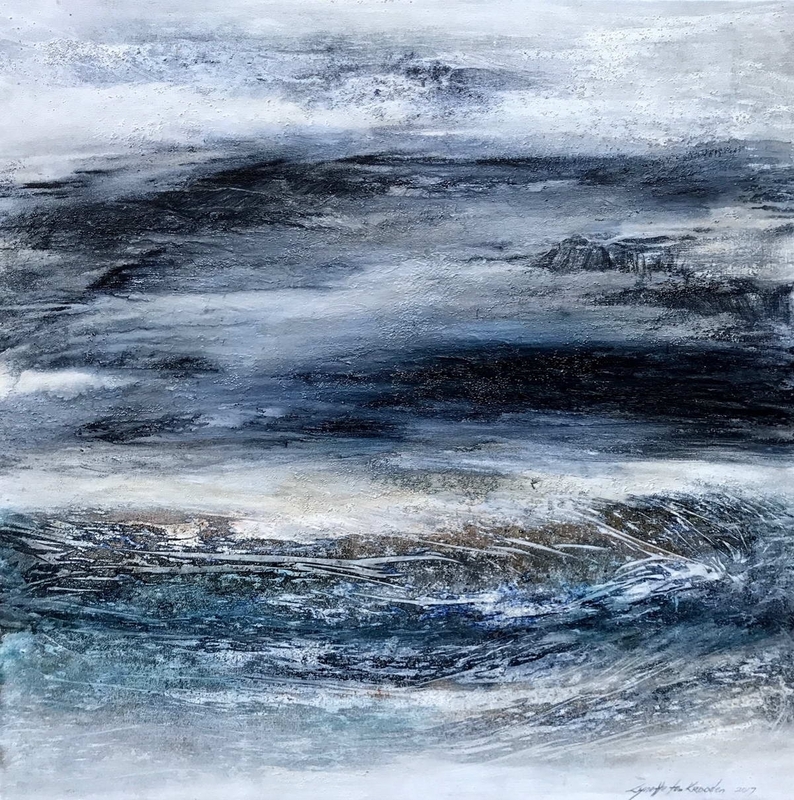 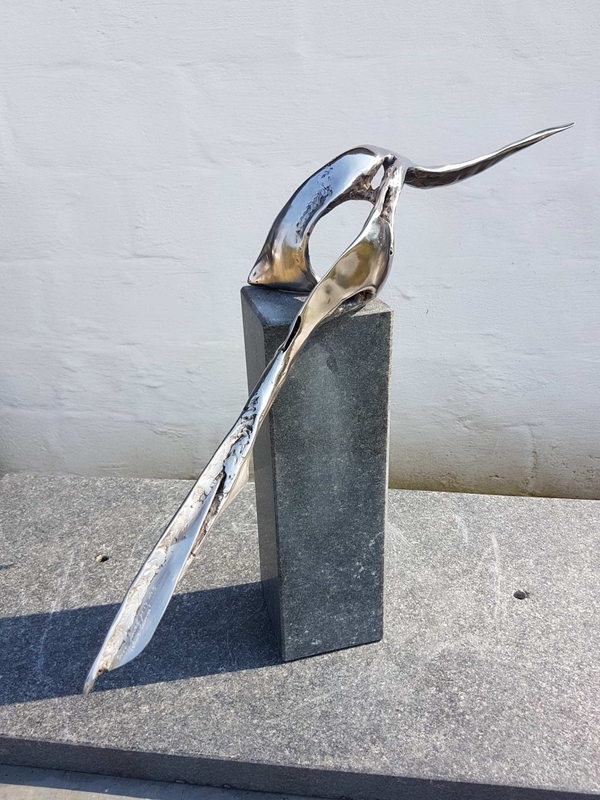 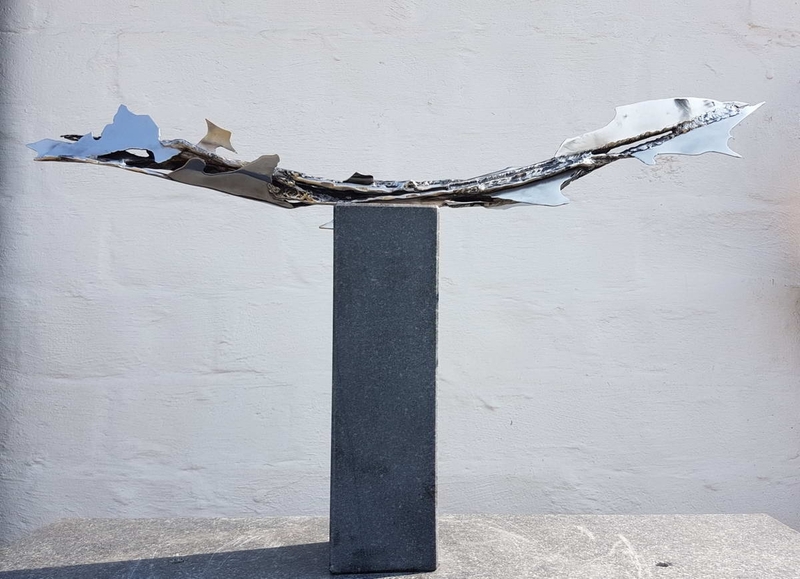 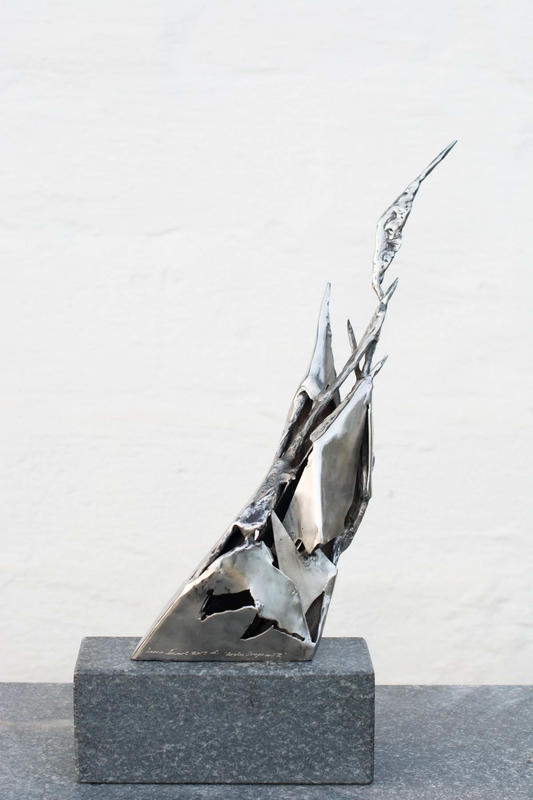 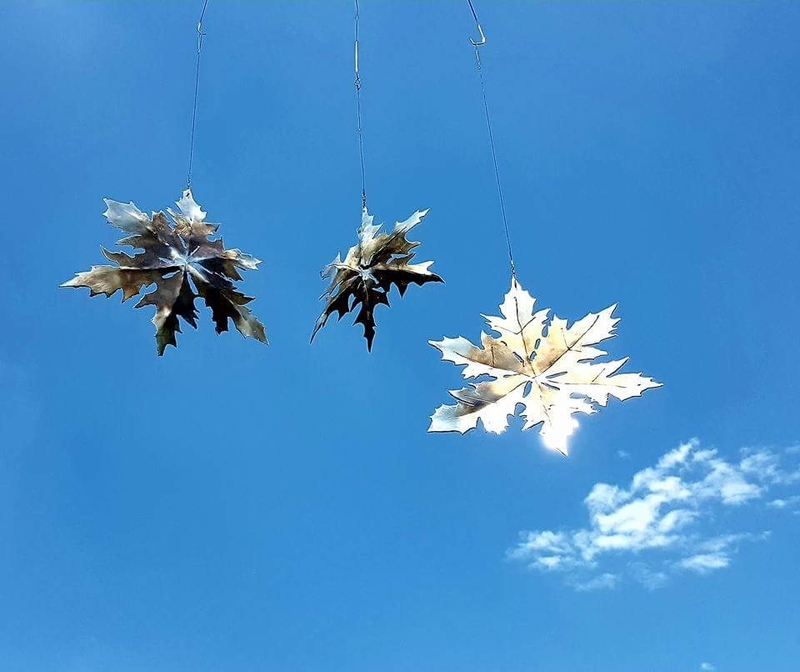 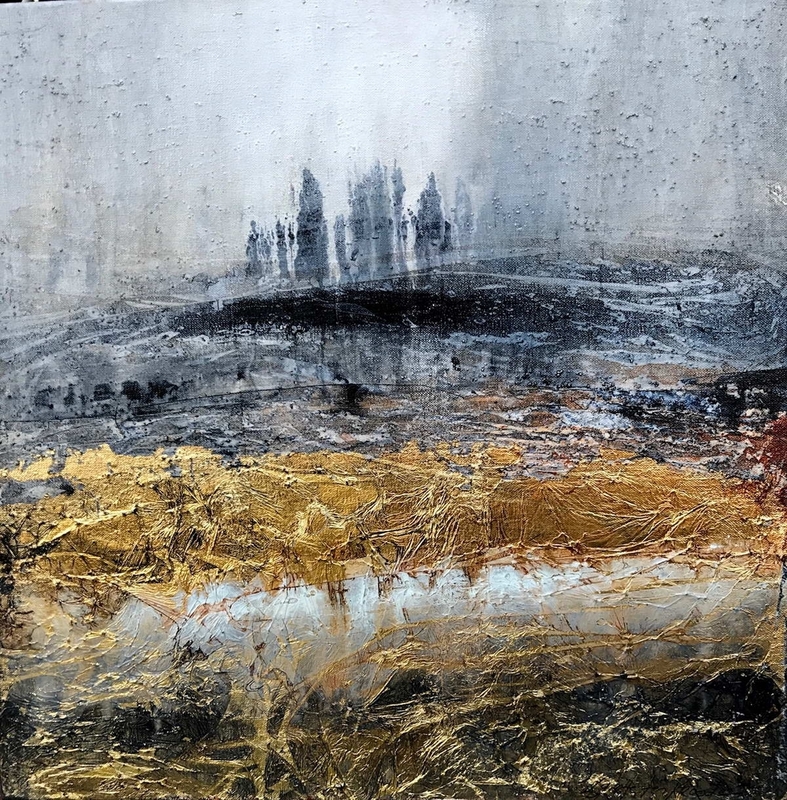 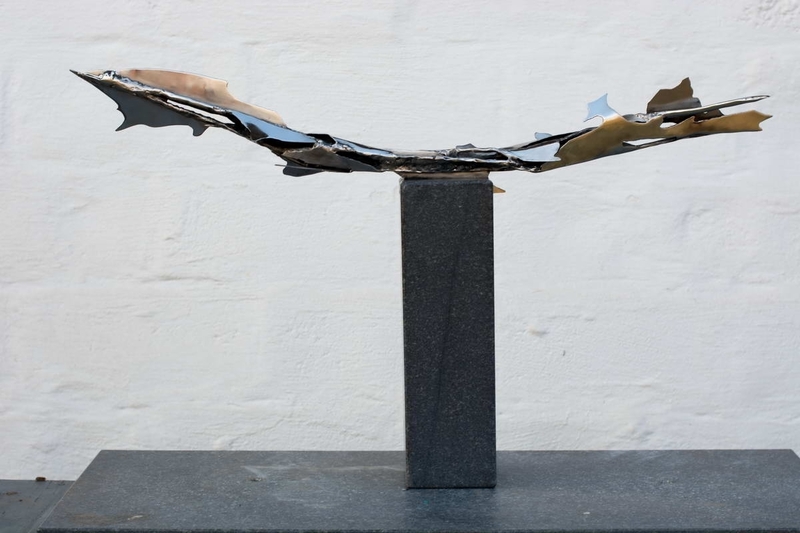 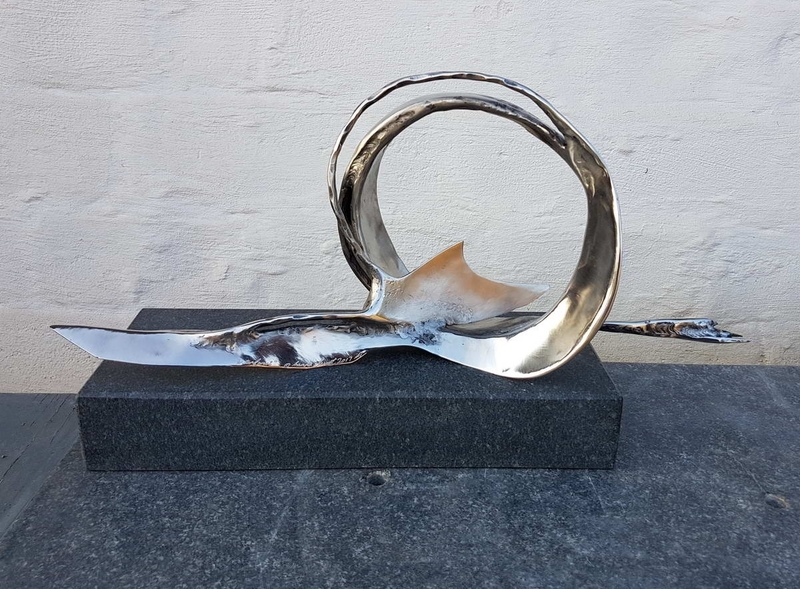 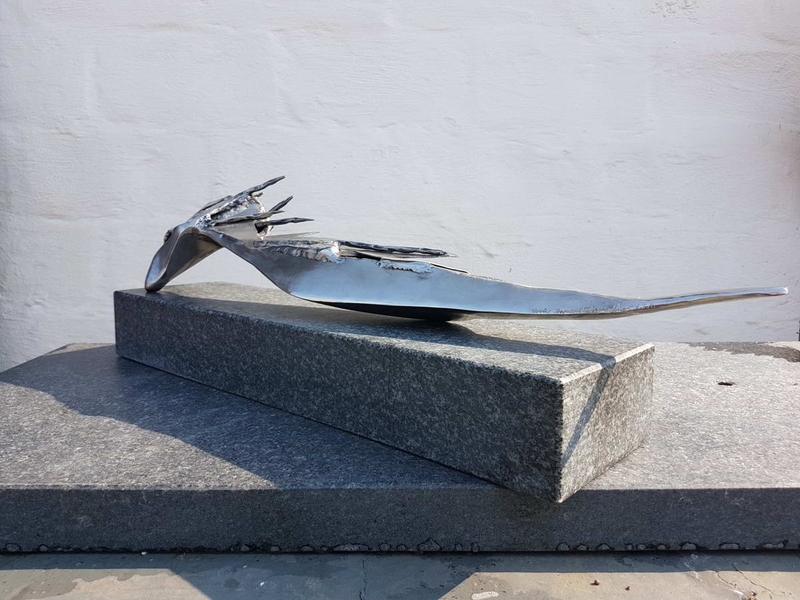 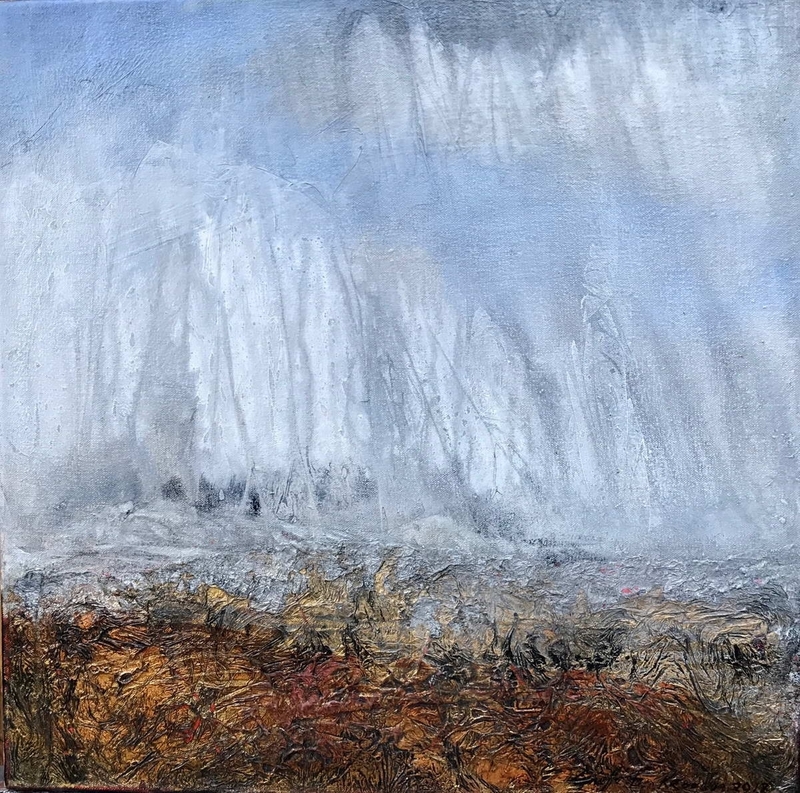 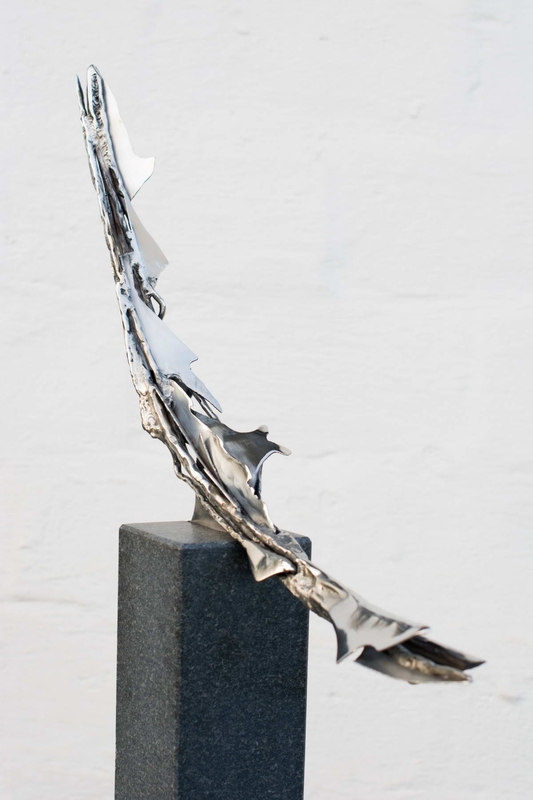 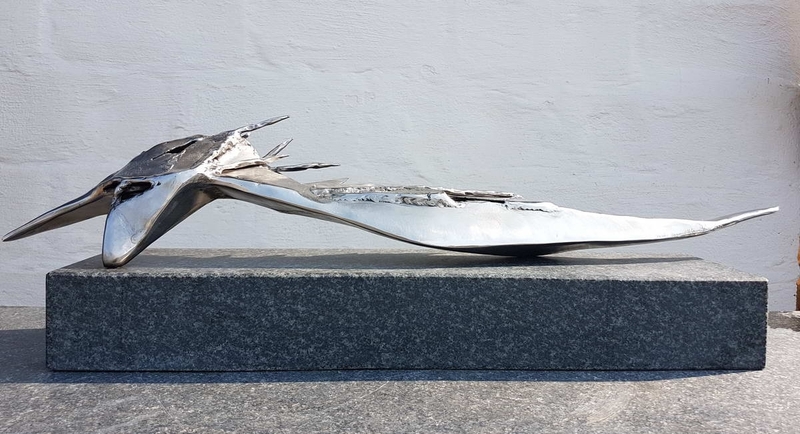 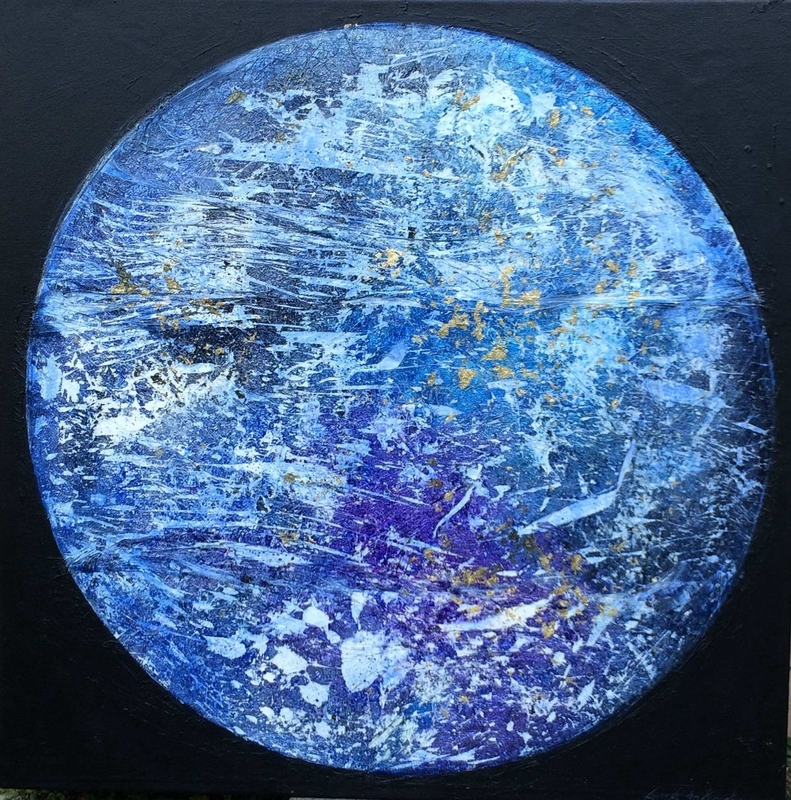 For this exhibition renowned Pretoria artists Sanna Swart (sculptor) and Lynette ten Krooden (painter) combine their different ways of looking at and interpreting the environment. 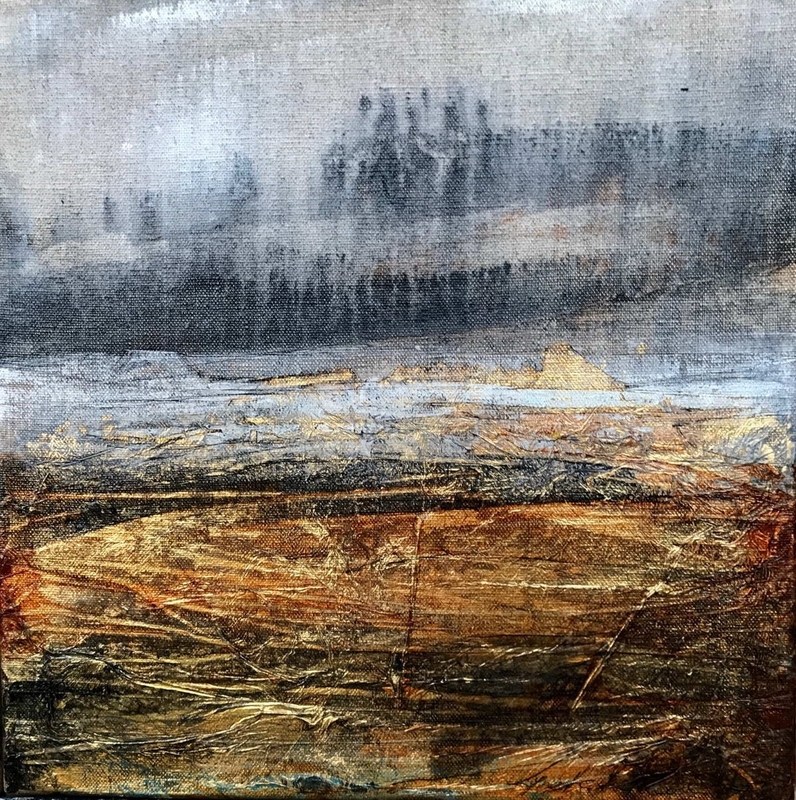 Both artists are acutely aware of the beauty of “the place we call home” and of the fragility and delicate balance between man and nature. 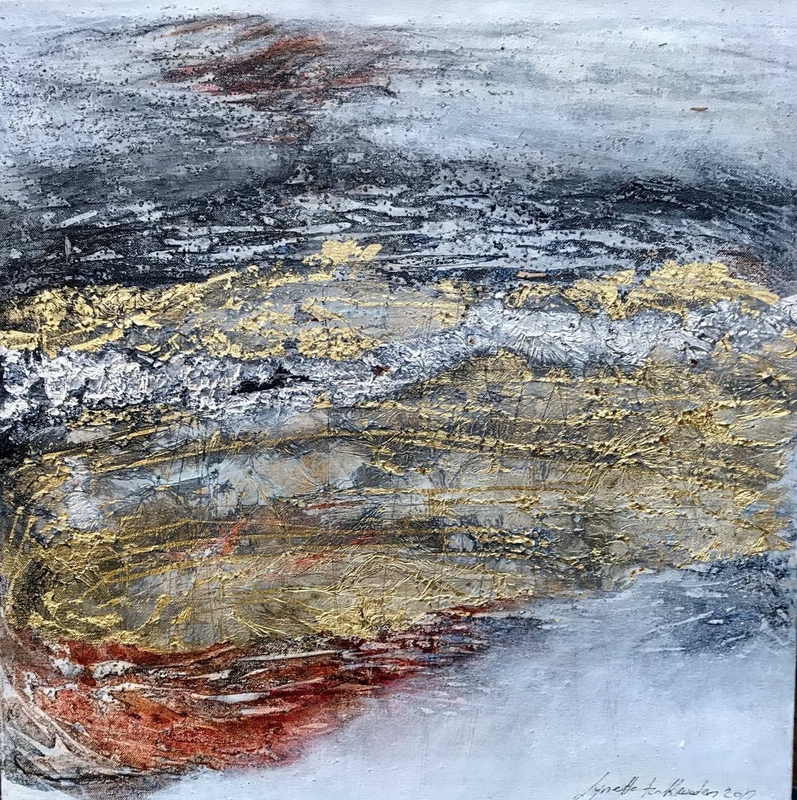 Sanna Swart works in forged stainless steel and Lynette ten Krooden has for many years experimented with gold and silver leaf in her oil based paintings. 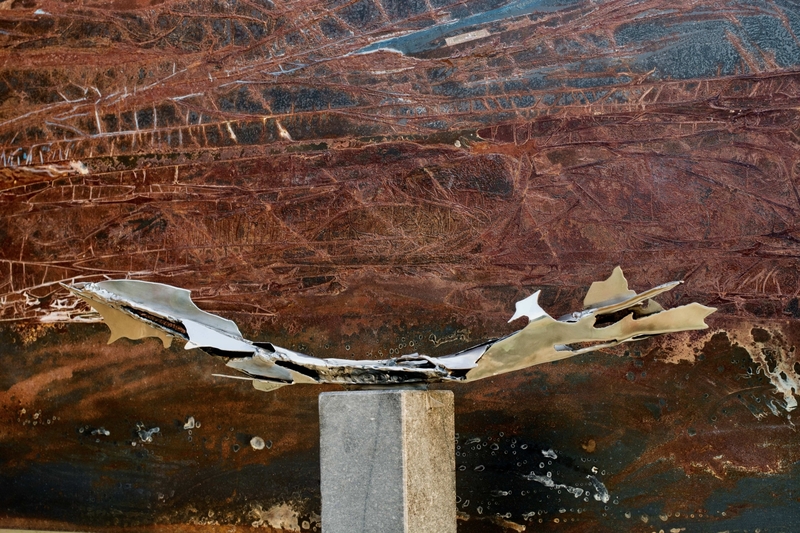 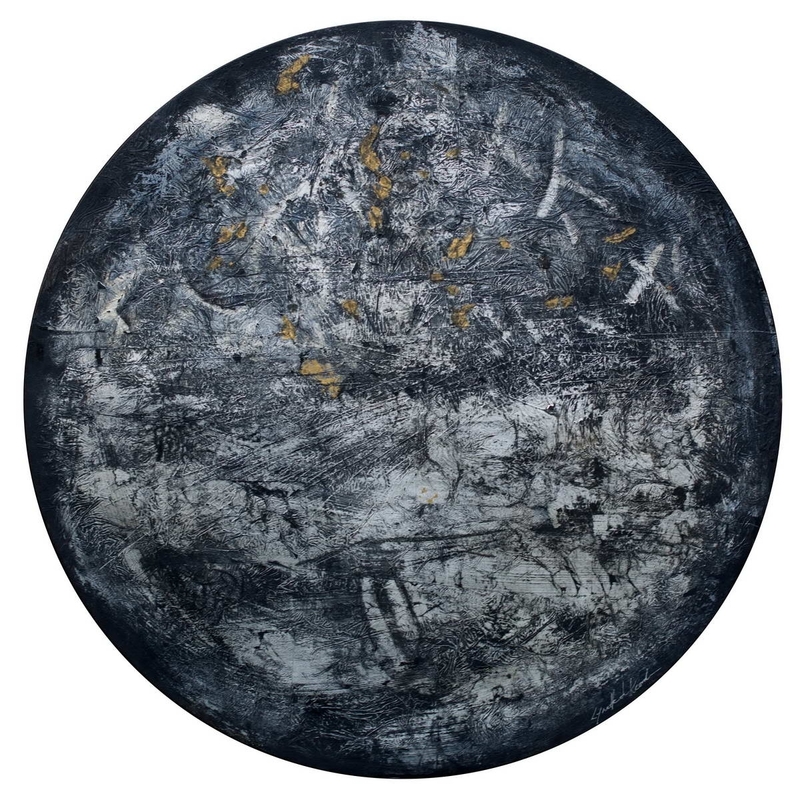 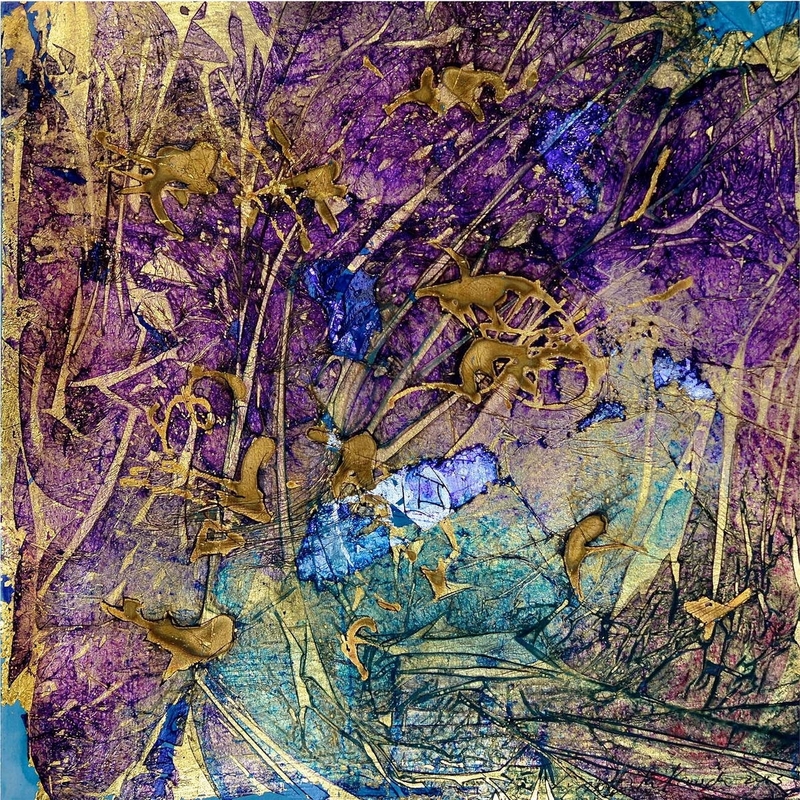 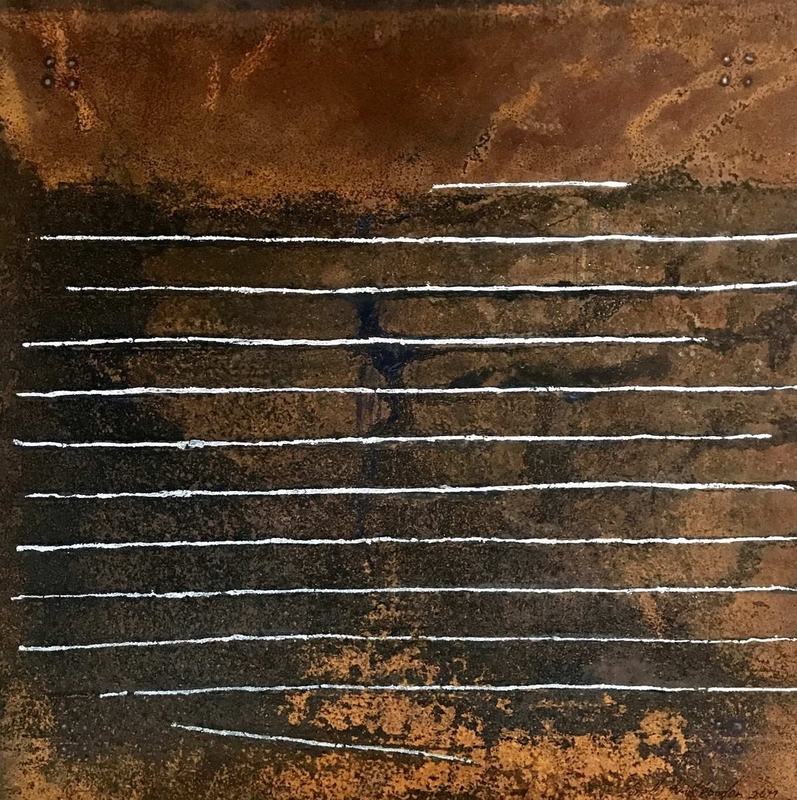 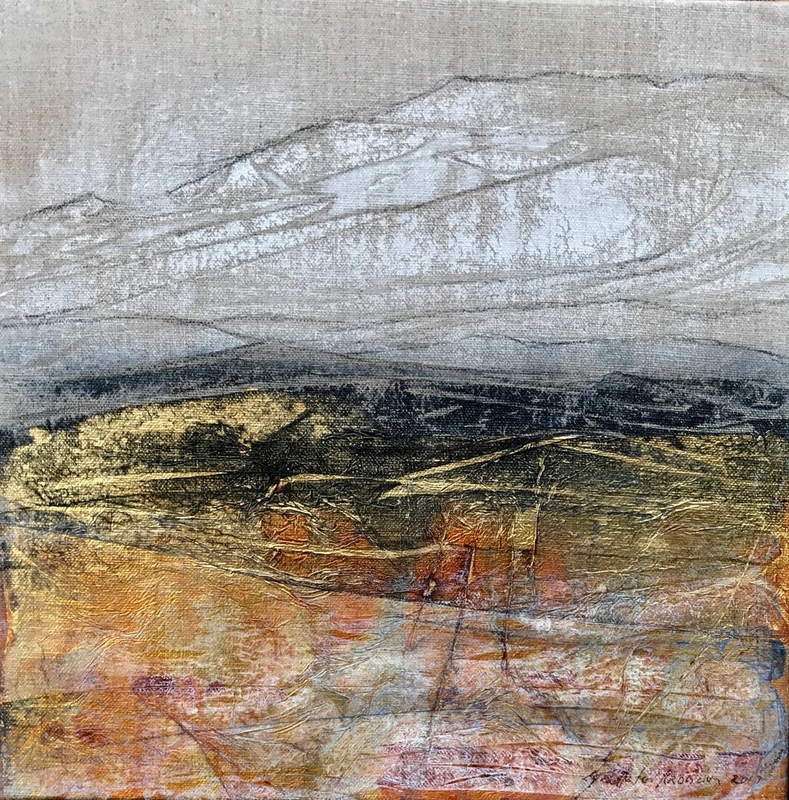 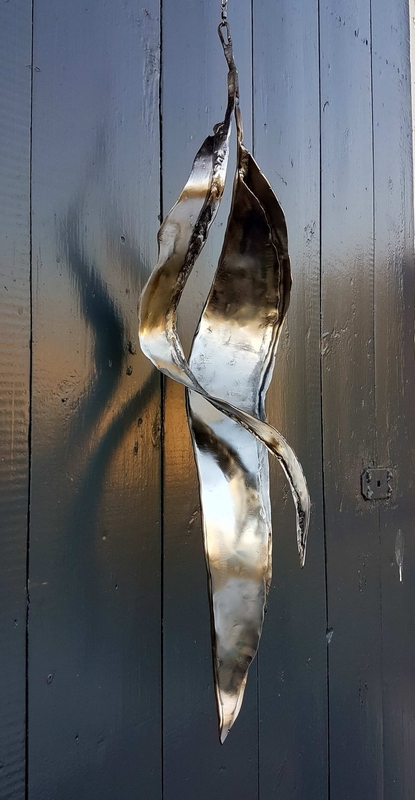 For this exhibition she also experimented with natural oxidations on mild steel, which brings a natural symbiosis between the materials of paintings and sculptures, emphasising the links by the use of form, line and texture.